Pride of Ownership shines throughout this beautifully customized Two Story! 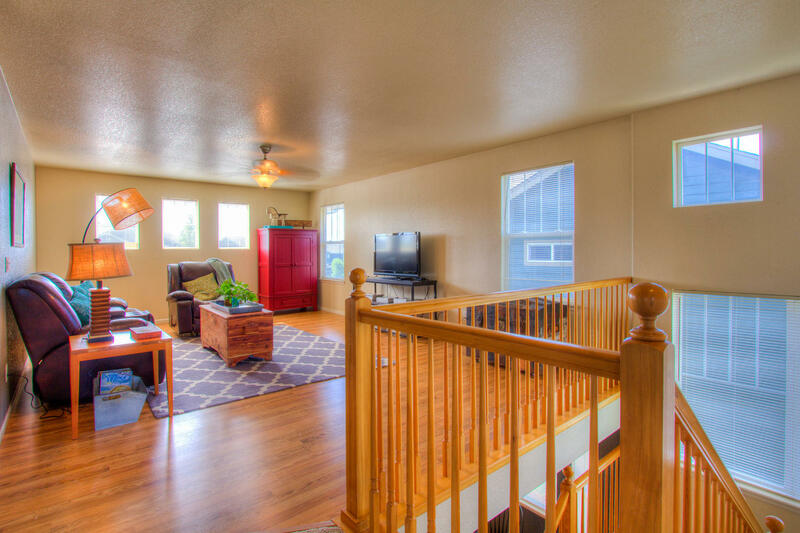 Complete flexibility is a hallmark with this open spacious finished Basement, featuring FIVE Bedrooms (one is on the main floor and one in the lower level guest suite both next to ¾ bathrooms!) Nearly 4,000 finished square feet with an Oversized 2.5 car garage at 575 sqft. complete with its own workshop! 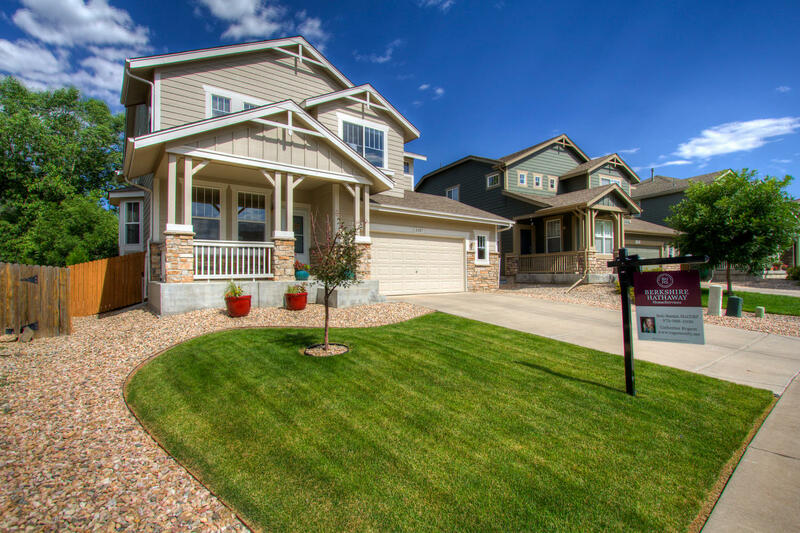 Enjoy the best of the Colorado outdoors with a massive nearly 600 sqft. TREX deckand No Neighbors Behind! A convenient shed is located on the south side with more ample storage. Ideal entertaining with a separate flexible Dining area, and Eat-in Kitchen with Gourmet Kitchen appliances, center island, 42 inch cabinetry and comfortable bay window in the breakfast nook. 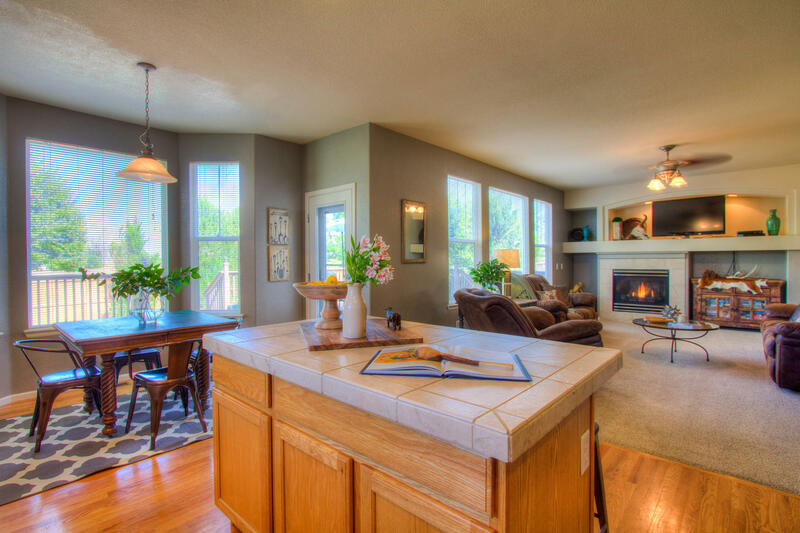 Double wall ovens, cooktop, and roll-out shelving andsolid hardwood flooring throughout the main level. *HOA is $90/Quarterly covers common area/open area maintenance and management.